Fans Toys have dropped a repaint for their FT-20 Terminus Giganticus, which is a Masterpiece style Omega Supreme homage. 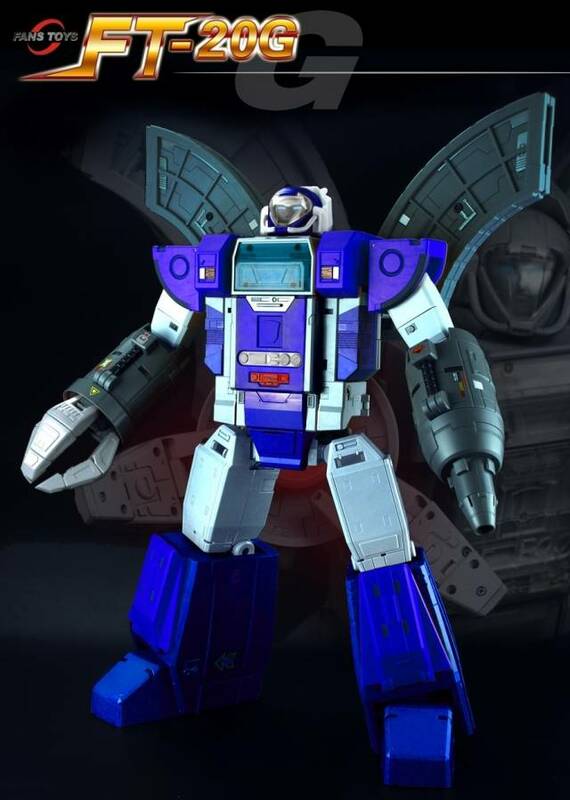 FT-20G will come in a blue and grey paint scheme reminicent of the Cybertronian Guardians from G1. Both pieces come in one set, it’s listed for $349.99. Check our sponsors below for pre-orders!